Early childhood education is all part of the development of your child. sheet can help you know what skills your baby is likely to develop at what age. 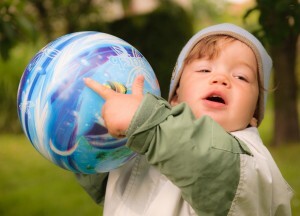 Babies develop at their own rate, learning some skills much quicker than others. about your baby’s development, talk with your doctor or nurse practitioner. And that’s just the first year of childhood. But there is much more that can help your child grow and develop, namely the right education. A preschool in Gilbert, AZ can help your child to grow in other ways. For example, children start to thrive in an environment where they learn from each other, and it isn’t always just sitting down and learning. 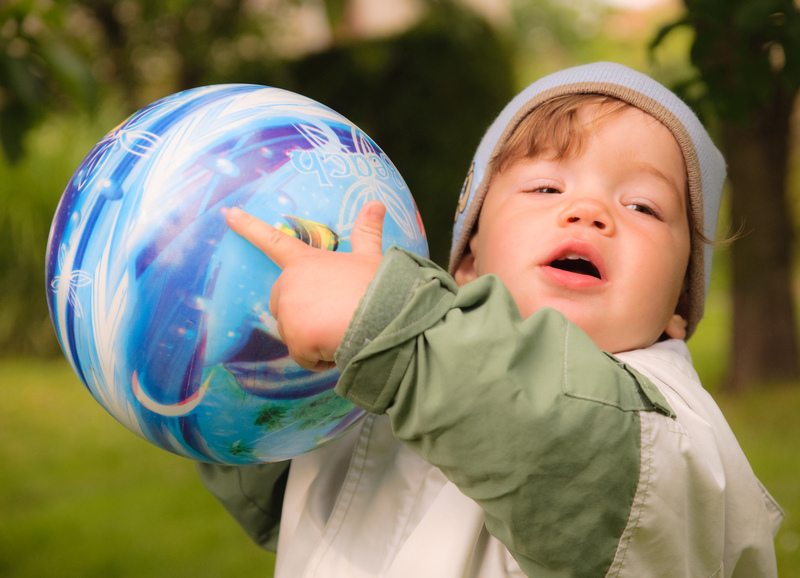 Surprisingly, playing can help your child develop social skills, establish connections and even help with their language skills. That is something to look for in any preschool. For a limited time, Kid's Corner Preschool and Childcare is offering $150 off for new families. To take advantage, call (480) 267 9419 (Mesa), (480) 267 9427 (Gilbert) or submit the form below. Our developmentally appropriate curriculum and programs are based on the nationally acclaimed creative curriculum designed to address the whole child – social, emotional, physical, and intellectual. Copyright © 2018-2019 Kid’s Corner Preschool – kidscorneraz.com. All Rights Reserved.